Assigning, delegating and sharing tasks is a common way of splitting demands and balancing work for everyone in a team. It can be a little hard to manage without the help of a spreadsheet, extension or even a software. What you may not know is that there are many options of apps, extensions and softwares in the market that cover this issue. Did you know that, according to PWC, project management software increases performance? Today we will be talking about how people deal with shared emails and a few options of email management apps that are available to try. Let’s check it together, come with us! So, as we all know, sharing emails to split demands is fairly common in any company. However, there are good practices and ways of doing this. A widely used way is to share a spreadsheet with the entire team with all the accounts and passwords of every software/email that a companies’ possess. This way, anyone can use the same login and password on their computer to access an account. Does this sound problematic to you? It’s because this is really unsafe. Sharing the same accounts and passwords is not the safest way to do it, because your account is vulnerable to being hacked, since the account is registered on several different computers. Also, this spreadsheet can accidentally be shared with people from outside of the company. Imagine making all of your companies’ account public? A total disaster. Email accounts can be shared, but properly! And invite your team to the board. 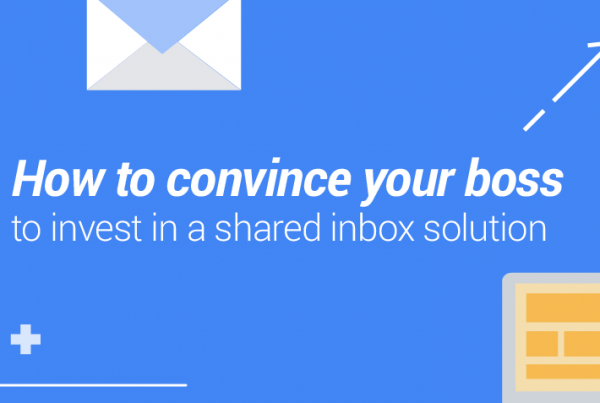 Let’s disclose the benefits of a team inbox in the next topic, but basically through a team inbox you can share emails that really matter, turn them into tasks to be done and assign people to take care of it. Our app affects positively in your productivity, communication and time management. This is for companies that want to boost their email performance with systems that were designed for it. Starting at $3/solo/month or $49/unlimited/month (yearly plan), you can have a complete email experience in your Gmail inbox. 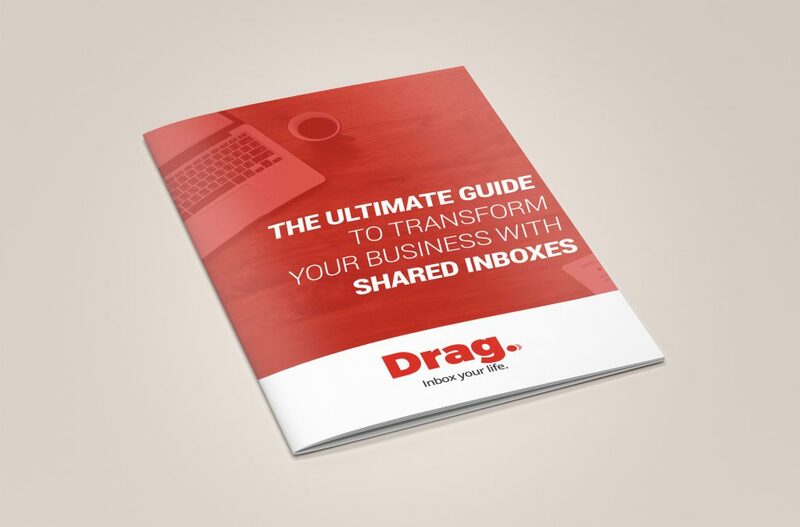 Sharing email accounts becomes clean and easy with Drag. We present our app as a disruptive tool, working in a centralized workspace with shared inboxes, CRM and also Helpdesk. We comes as an intuitive app, easy to learn, dynamic and visual option in the market of email management apps. Everything work seamlessly together so you can have a clear understanding of the process for a low monthly cost. Start now! Focused on helping cliente service teams, ClientFlow comes as a shared inbox and project management software. 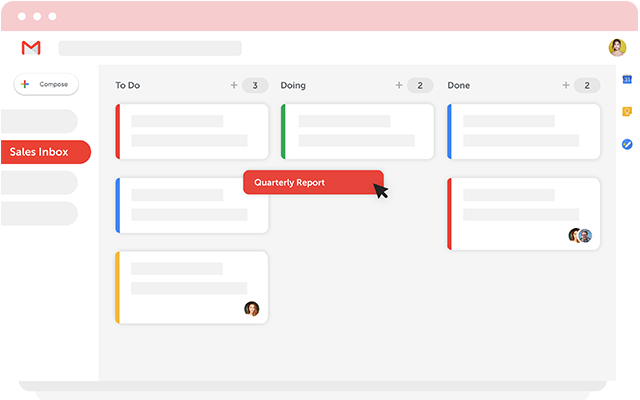 The platform has some features such as: shared inbox, which makes team collaboration possible, time tracking and others features that are being designed. You can also start a 7-day free trial to check if your company will adapt to it or not. Pricing starts at $19 for a minimum of two users. If your company has more than 30 people, you can contact them. As you can see, it depends on what type of view mode and features you’re looking for your shared email account tool. There are different options that offers a variety of benefits for your company and email management. You have to choose for the one that fits on your budget and on what you’re looking for. 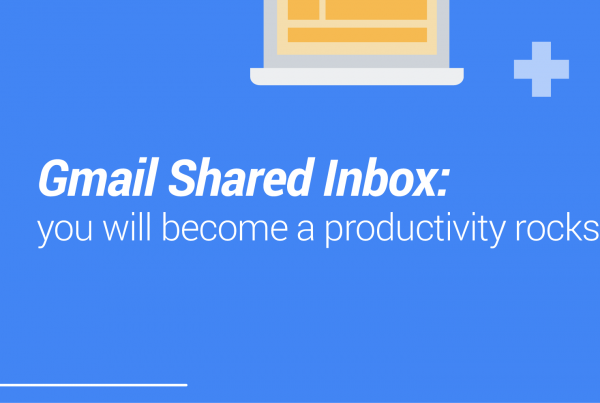 A shared email account with your team will bring collaboration, alignment and delegation the way it should be. Tracking, performance reports, great visualization and organization are also huge differentials that you need to check before investing in an email management platform. And with all of these benefits, you’d be surprised that you won’t need to spend a lot of resources. These options, especially Drag, are very affordable and you can easily compare it with giants softwares in the market. We leave our comment box below open to everyone, so if you have any questions, feel free to share with us!